This week is Jesus in the garden. 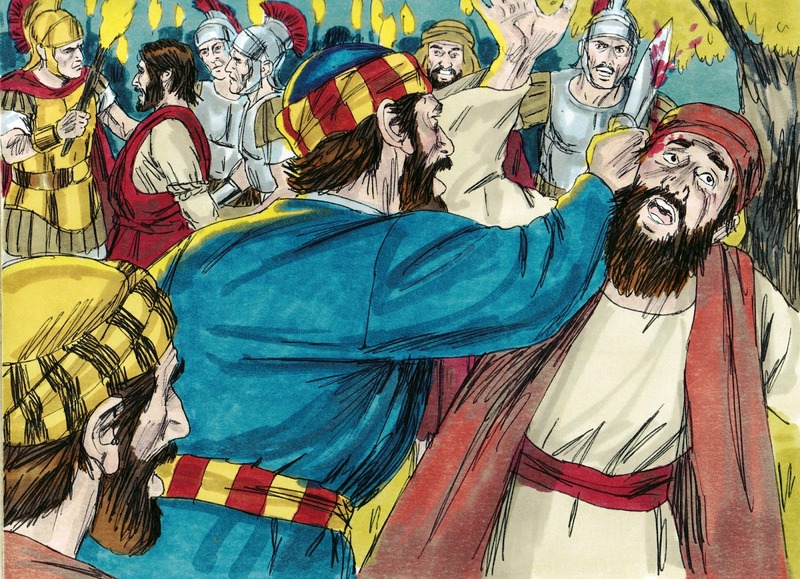 I hand out the Malchus mask and the kids loved it when they saw the ear was removable! While I taught the lesson, I had a plastic ear in my pocket and when I came to the Malchus part, I used my sword and cut of my right ear! Oh, they love that! You can see the ears here. There is a praying hands printable.There are a lot of different things to learn about prayer, but for this lesson, I decided to discuss what to pray for and how to pray. I used it as a conversation starter to discuss prayer and this can be used for several different lessons. Last week we learned about Jesus entering into Jerusalem. The Disciples had found the donkey that wasn't ridden before. 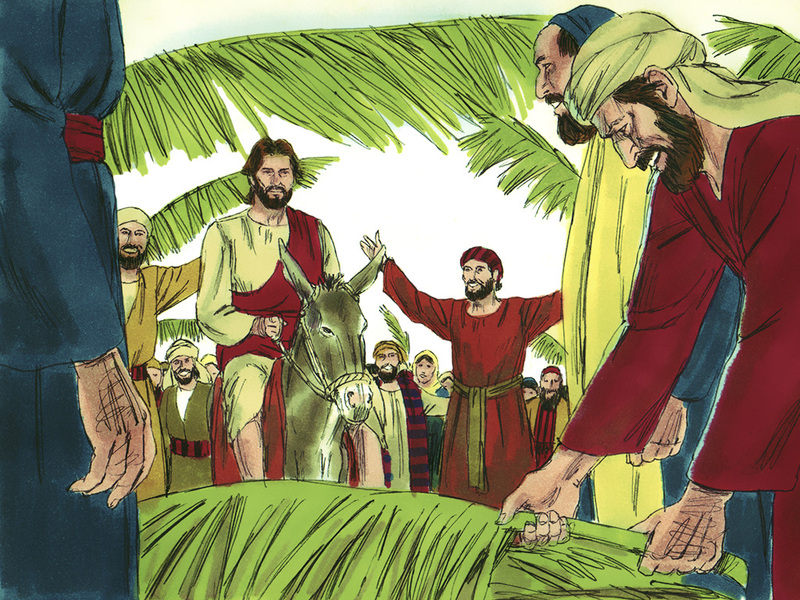 Jesus rode on the donkey and the people had cut down palm trees and laid them on the ground. The people had thrown their coats on the ground too! (Mt. 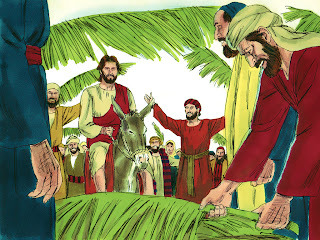 21:8) The crowd shouted Hosanna! They were praising Jesus as the Savior! Jesus told His Disciples that two days after the Passover, He would be crucified. 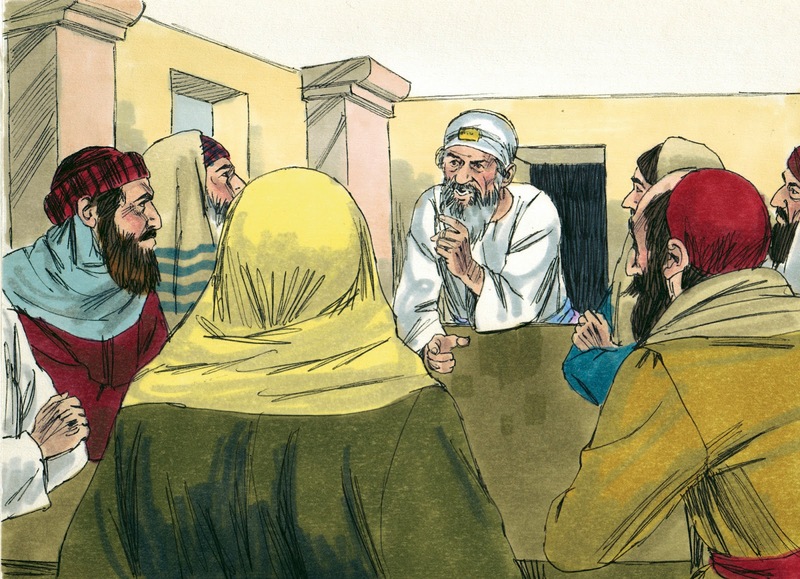 Some of the Chief Priests and Scribes were discussing how to get Jesus killed, but they wanted to wait until after the Passover. One of the 12 Disciples named Judas Iscariot met with the Chief Priests and agreed to deliver Jesus to them for 30 pieces of silver. Remember it was at night. 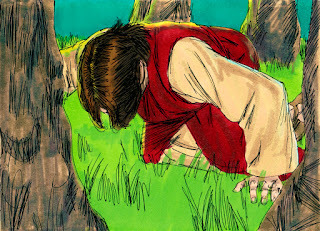 When they had finished in the upper room, they went to a place called the Garden of Gethsemane and Jesus asked His Disciples to wait while He went to pray. When Jesus want back to the Disciples, Jesus saw them asleep! Jesus asked Peter "Couldn't you keep watch just for one hour?" Jesus told Peter to watch and pray. Jesus went to pray again. He asked God again to "Let this pass. But, Your will be done." 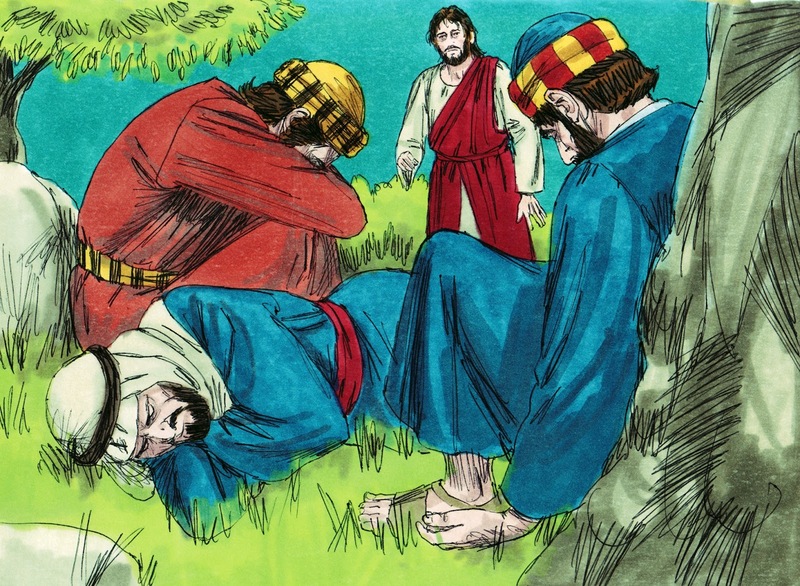 Jesus went back to the Disciples and they were sleeping again! Jesus left and went back and prayed asking God for the same thing. While Jesus was praying, Judas came with a detachment of soldiers (Usually 600 soldiers) with the Chief Priests and Pharisees. They had lanterns, torches and weapons. 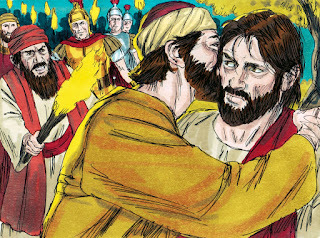 Judas kissed Jesus, and by doing that, he confirmed to the soldiers who Jesus was. Peter, a Disciple, took his sword and cut off a servant of the High Priest's right ear! (John 18:10) His name was Malchus. Jesus touched Malchus' ear, and he was healed. (Luke 22:51) Another miracle! Jesus told them that this is the prophecy being fulfilled. They arrested Jesus and tied Him up! All the Disciples left Jesus and ran! (Mt. 26:56) Next week we will learn about some of the trials that Jesus went through. I created this for today's lesson to talk more about prayer. A large part of today's lesson is Jesus praying. I had these cut and stapled together so we could use the time to study prayer more. This more of a discussion starter for your students with scriptures and fill in the blanks. Each person's will be different and is meant for them to think about what, who, why they are praying. The hands are in color or black & white. The questions are black & white. I suggest printing the hands on cardstock and the inserts on regular paper. Click here to download it. I used a knife and 'cut' off the Velcro ear on the Malchus above, then said Jesus touched the ear and I put it back on! Click on the picture to print. In regards to prayer that is a great way to discuss the trinity as well! See my theology Thursday week #9 for an explanation! Thanks for sharing!! Yes, Jessica, there are so many different things that need to be studied about prayer. I felt that since I have so little time for projects during class, I decided to discuss how to pray and what to pray for. Who do we pray to and how to close a prayer. Prayer is important and not a ritual. Like you, I feel the Father, Son, Holy Ghost need a lot more time for discussion. Thanks for the comment! Thank you! I appreciate your nice comment! 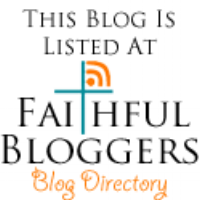 Thank you again for sharing your wonderful ministry with the Thursday Blog Hop! Thanks for stopping by Pam! I appreciate it! Hello Debbie, I'm trying to download the link for the praying hands and it's telling me that the file doesn't exist. 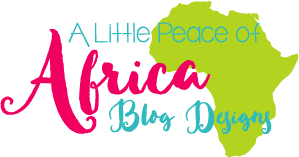 Thank you for all you do! 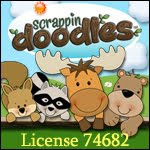 Thank you for all of the great resources you provide, appreciate your willingness to share. I often use your printables for my Children's Church lessons.